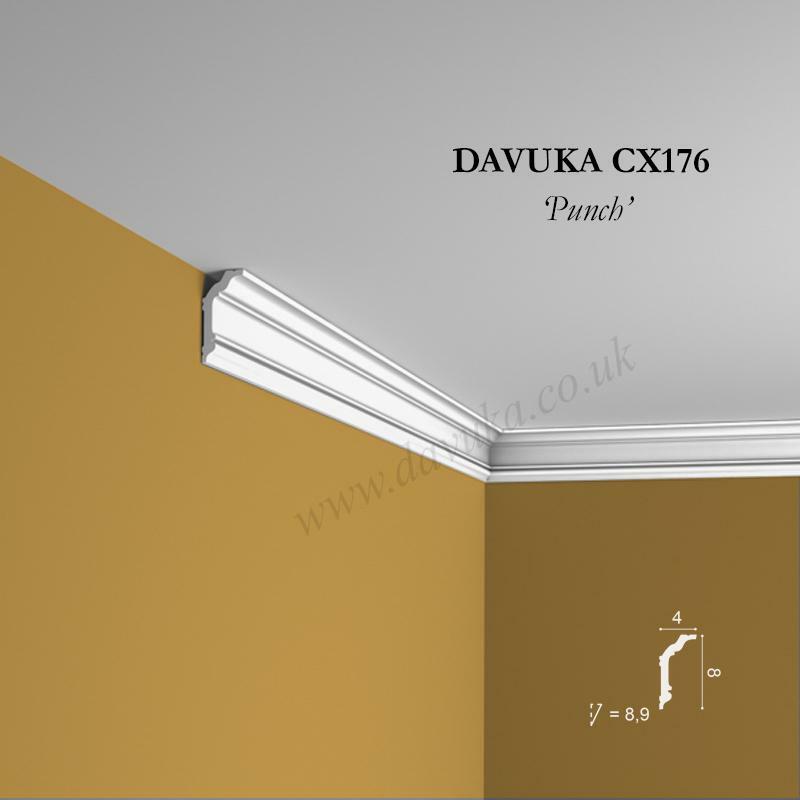 Our most popular profile ever, which is easy to understand with the charisma it introduces to room styling. 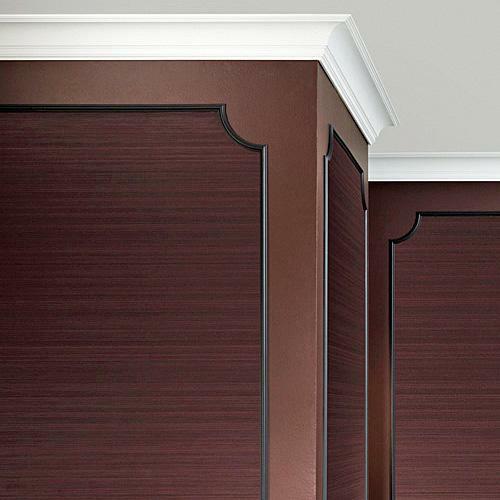 It has even been chosen for various TV makeover shows that we featured on. 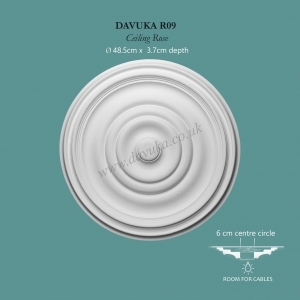 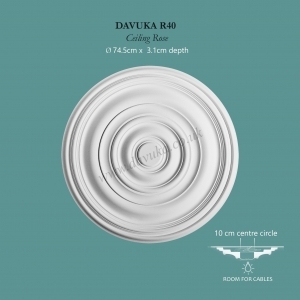 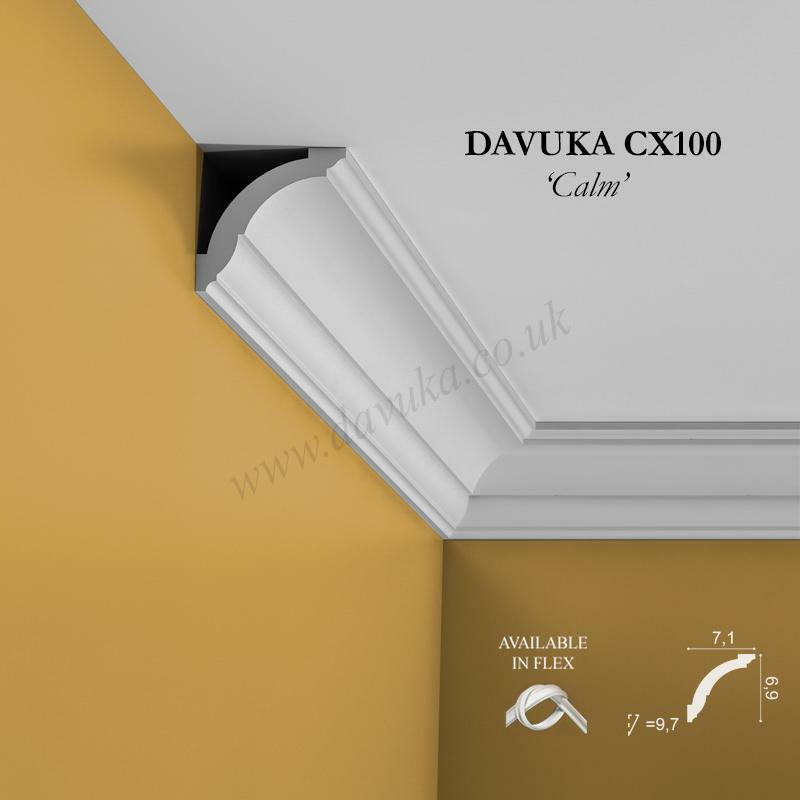 Match with R09 or R40 ceiling centres, SX118 skirting board and PX120 dado rail. 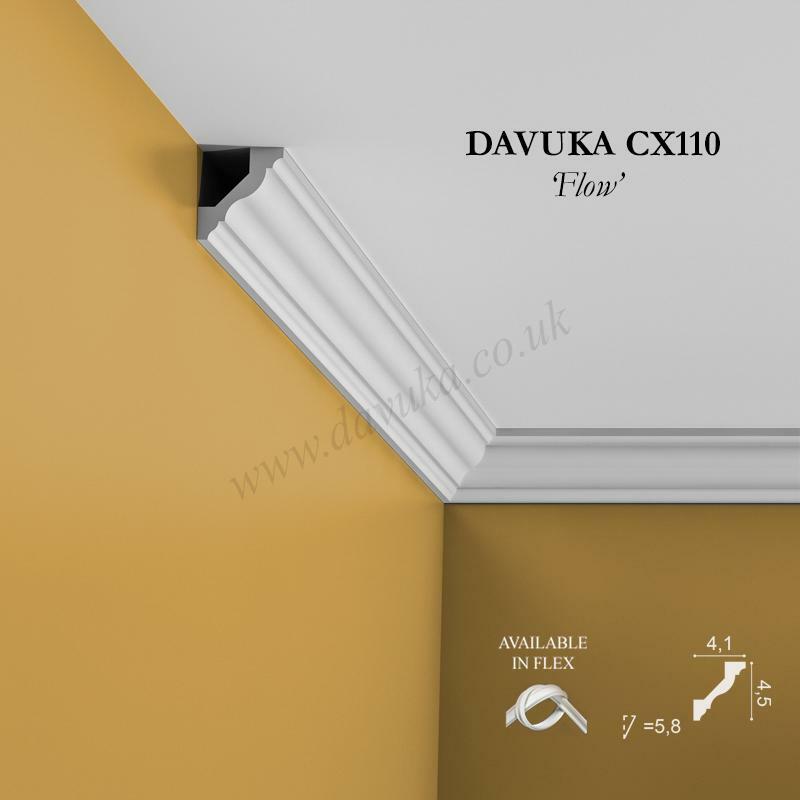 This profile has the added benefit of fitting ‘over’ any existing 100mm (4″) or 127mm (5″) standard concave coving, so there is no need to remove old coving if that is what is currently in place. 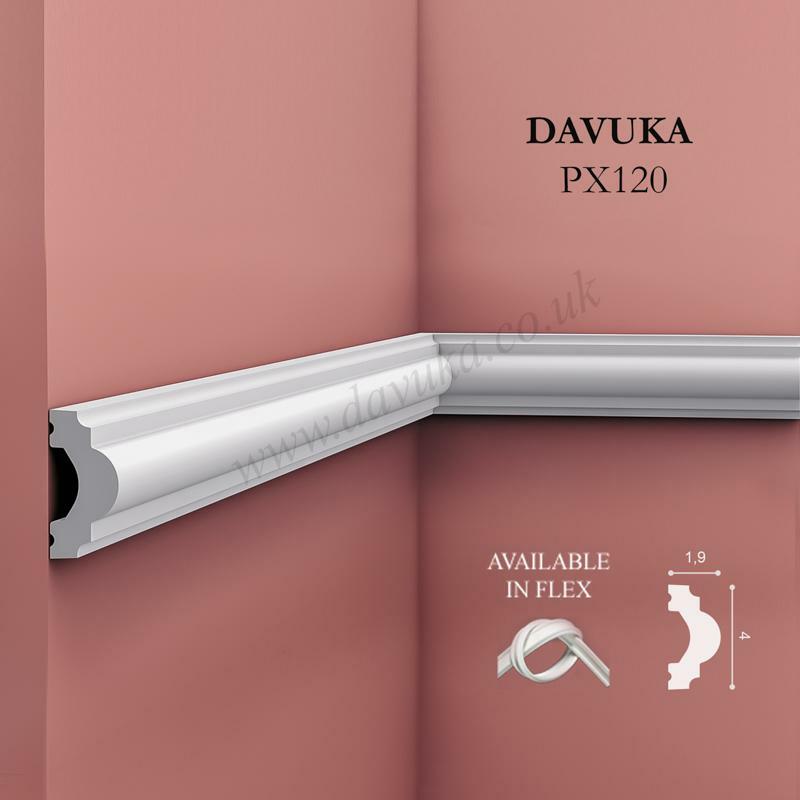 Available in both 2m or 2.6m lengths for fewer joins and easy fitting, and like all our products it is supplied pre-primed with a quality undercoat ready for the paint finish of your choice. 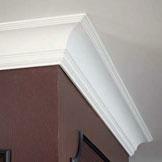 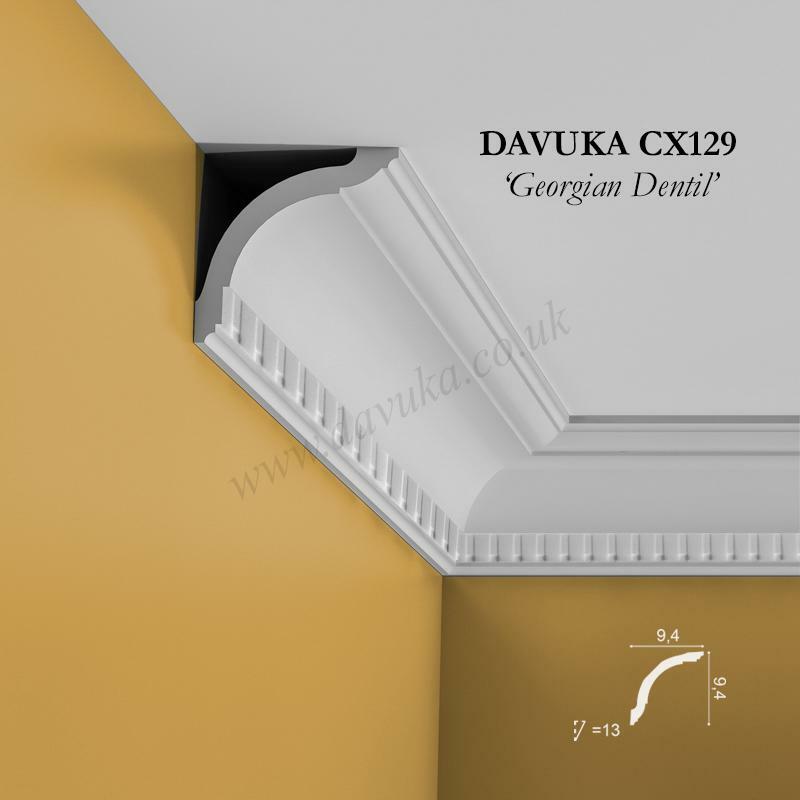 Along with CX107 this the largest profile in our Coving range (go to our Cornice page if you require larger profiles). 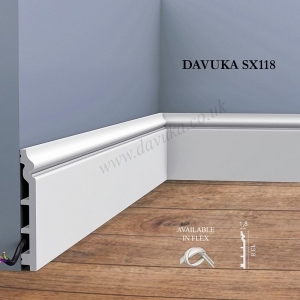 Please ensure installation is done using the correct adhesives for a perfect result – see the More Info panel within product details. 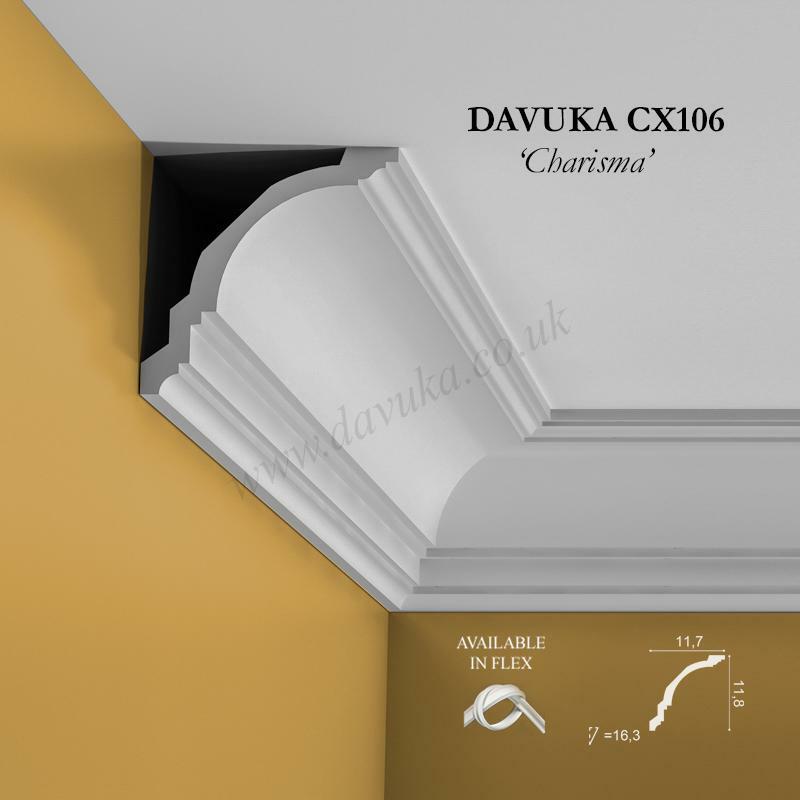 Using the Correct Jointing and Mounting Adhesives for the CX106 ‘Charisma’ coving- IMPORTANT!